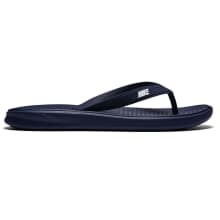 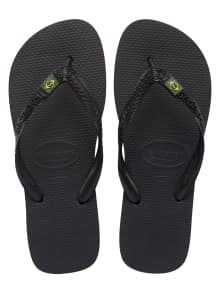 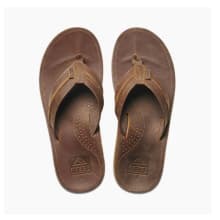 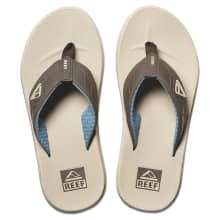 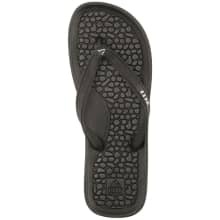 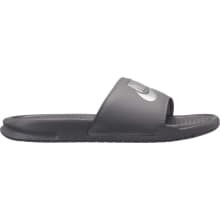 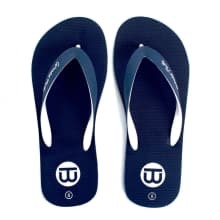 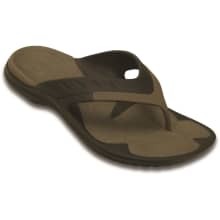 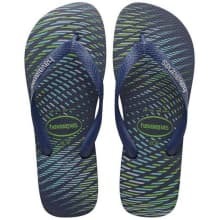 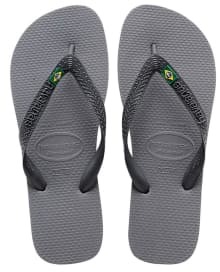 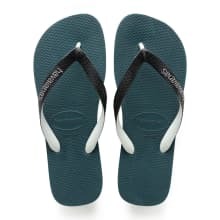 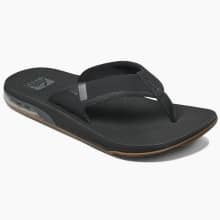 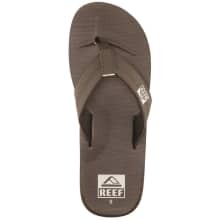 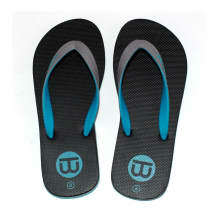 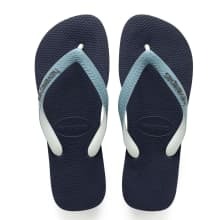 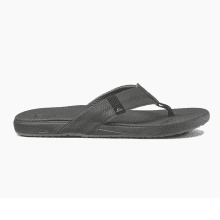 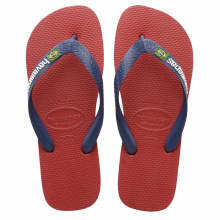 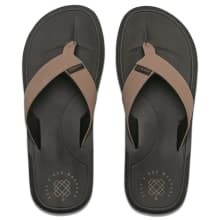 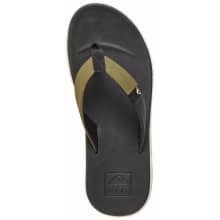 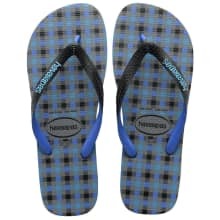 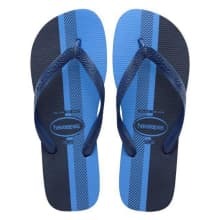 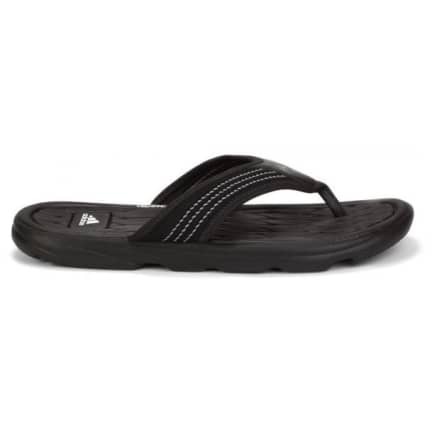 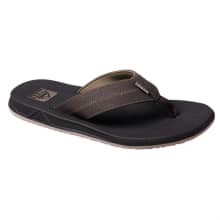 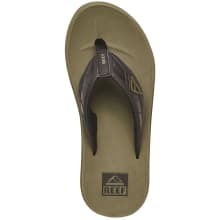 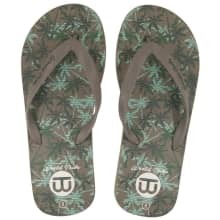 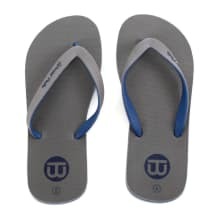 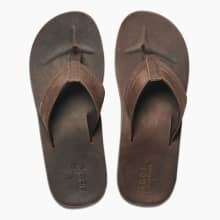 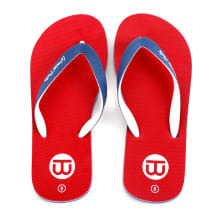 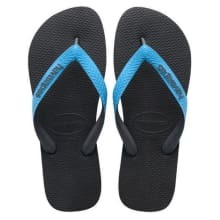 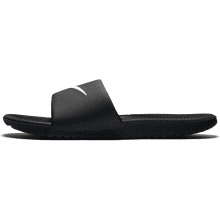 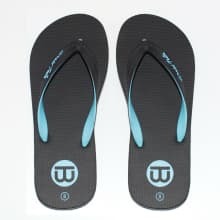 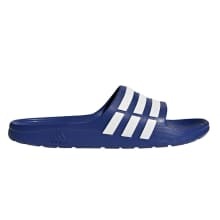 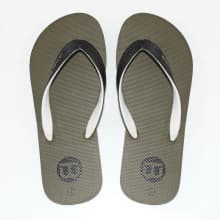 Walk on the beach in ease and comfort in these men's thong sandals. 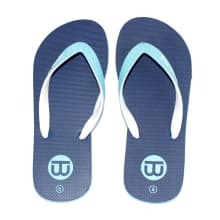 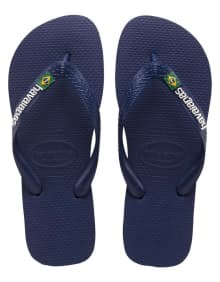 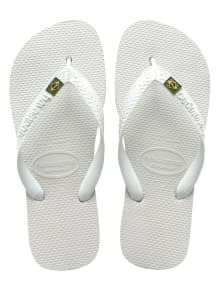 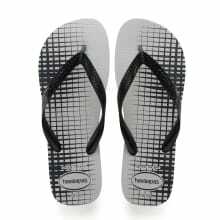 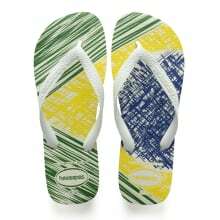 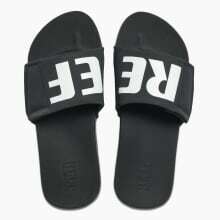 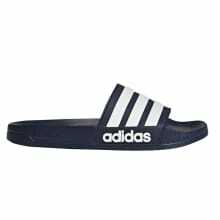 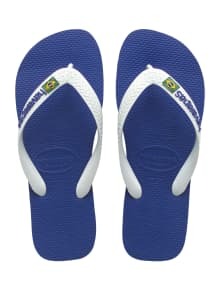 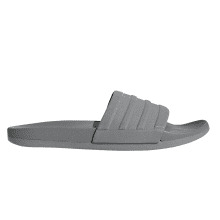 Designed with a classic thong construction, the sandals have EVA straps that show off a 3D pattern. 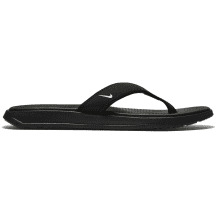 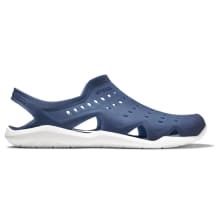 A quick-drying cloudfoam footbed delivers plush cushioning for a better-than-barefoot feel. 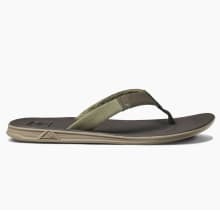 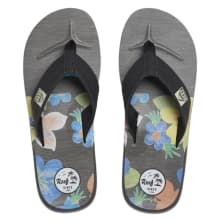 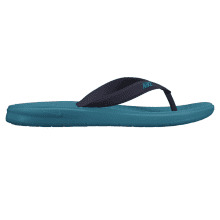 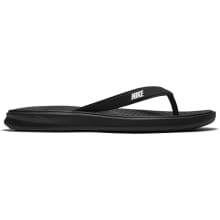 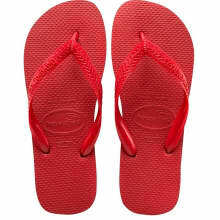 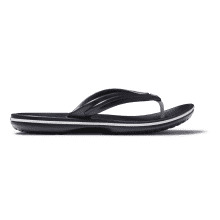 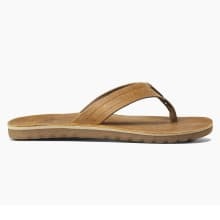 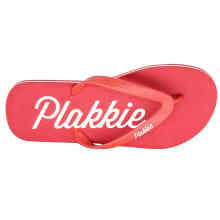 Beachy thong sandals with a soft, comfortable footbed.